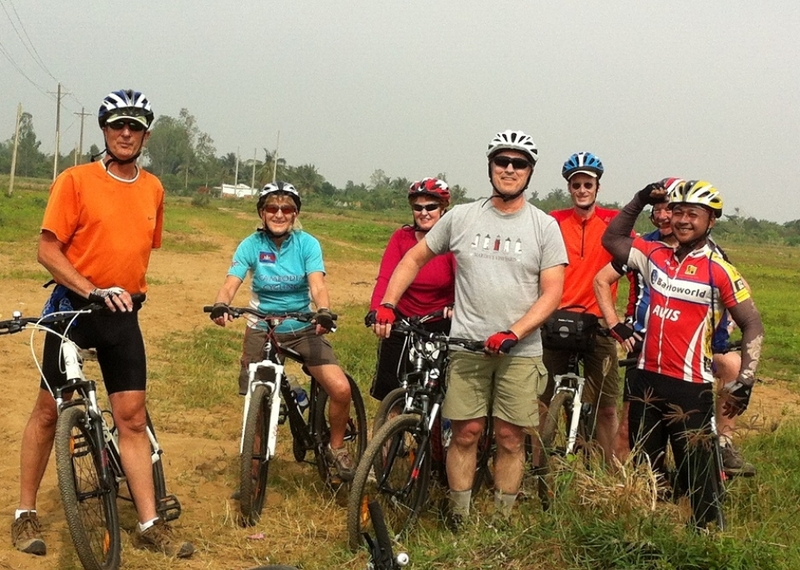 Laos, the territory of a million elephants, could now well be called territory of a million smiles. 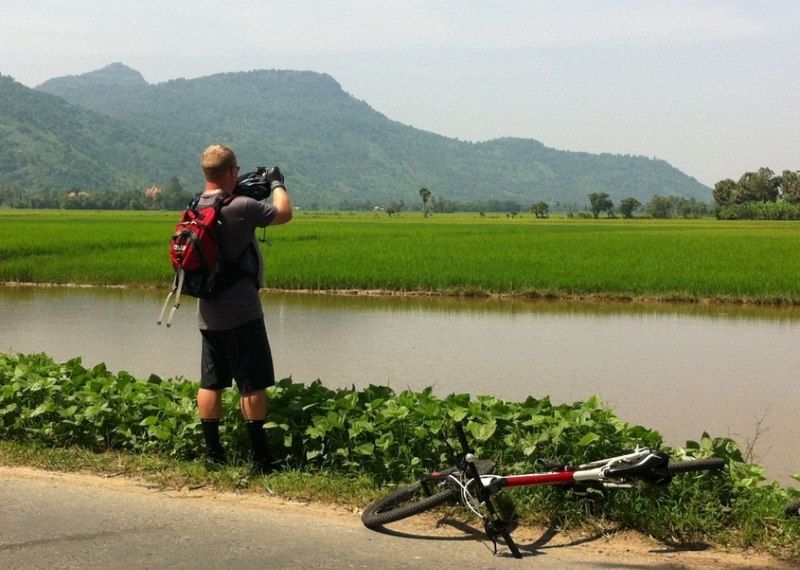 It’s so tranquil and peaceful that tourists discover the word “time travel” quite enough. 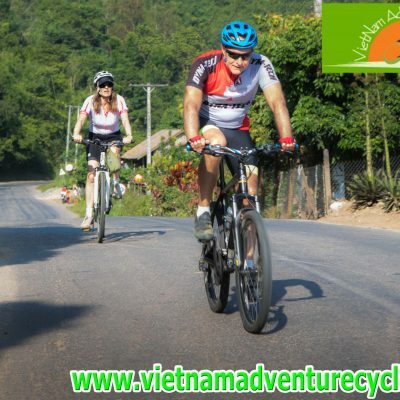 Sanctified with splendid landscapes and mountains, Laos cycling holiday is a must to explore all this fascinating land has to offer. 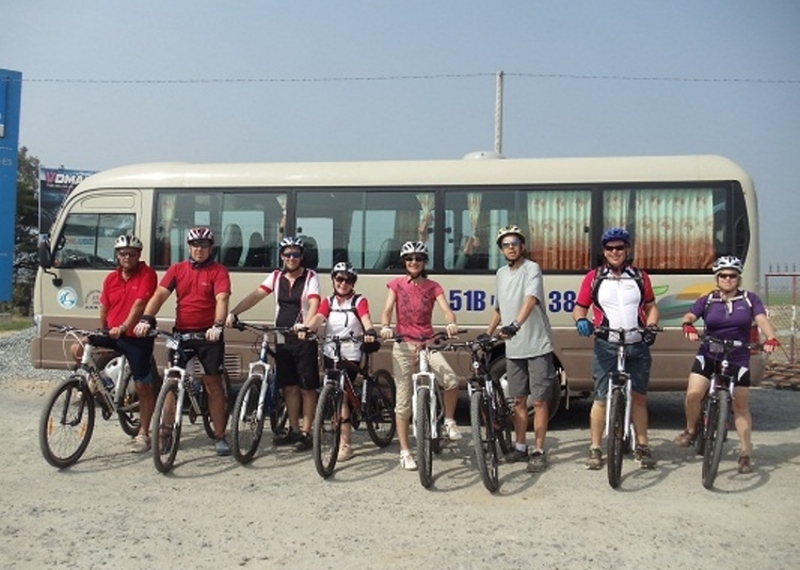 Our cycling tracks take travelers through some exceptional landscapes and untouched roadways which no other tour operator would provide. 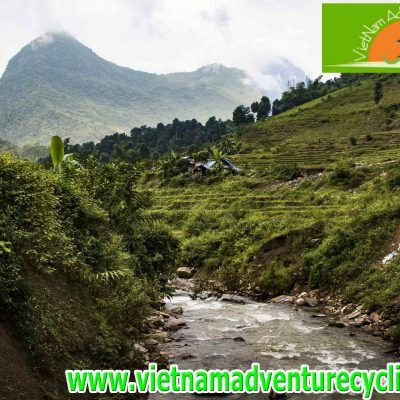 From slender roads sheltered by woodland to sparkling green and lush green rice paddies & hills which are home to a massive range of ethnic groups – our Laos bike tour will bring everything on your way. 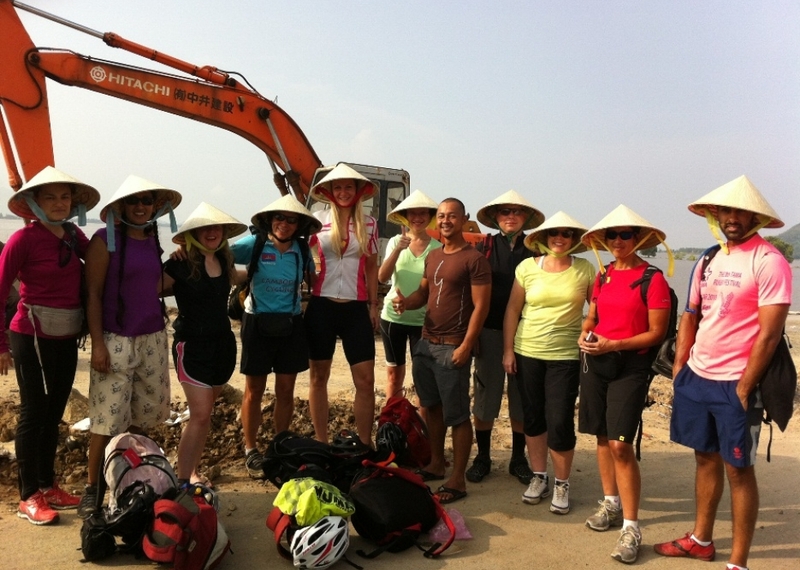 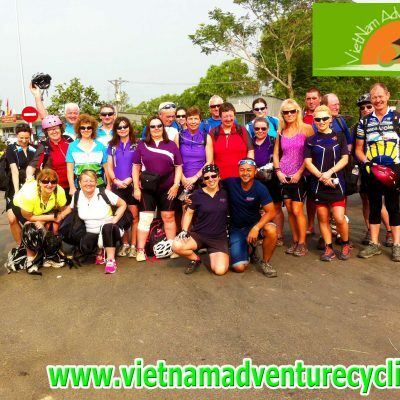 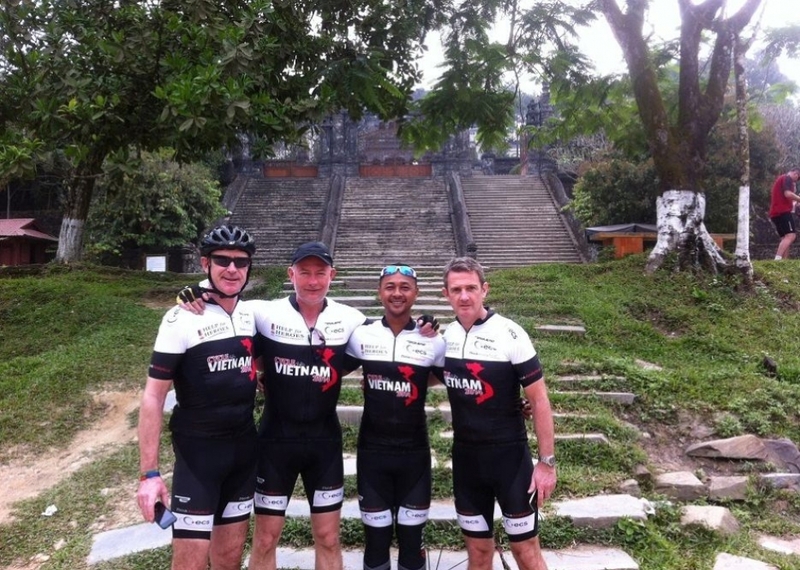 We at Vietnam Adventure Cycling are avid about exploring unspoiled places, experiencing new cultures, and witnessing nature on 2 wheels. 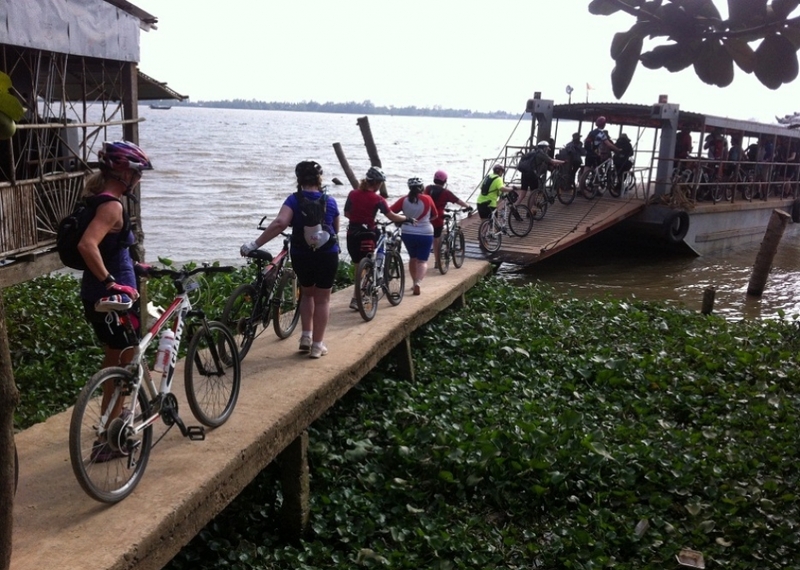 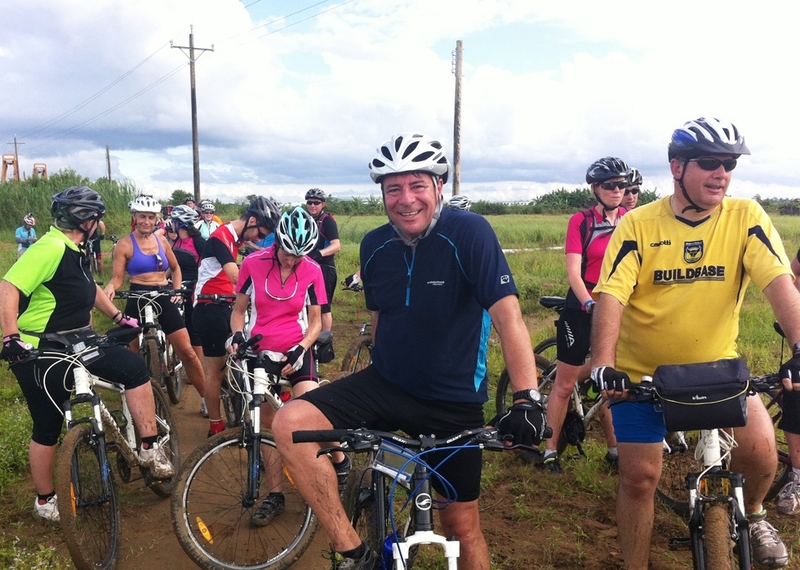 Laos cycling tour offers access to destinations that four-wheelers cannot reach, and its slower pace gives tourists the time to admire the environment. 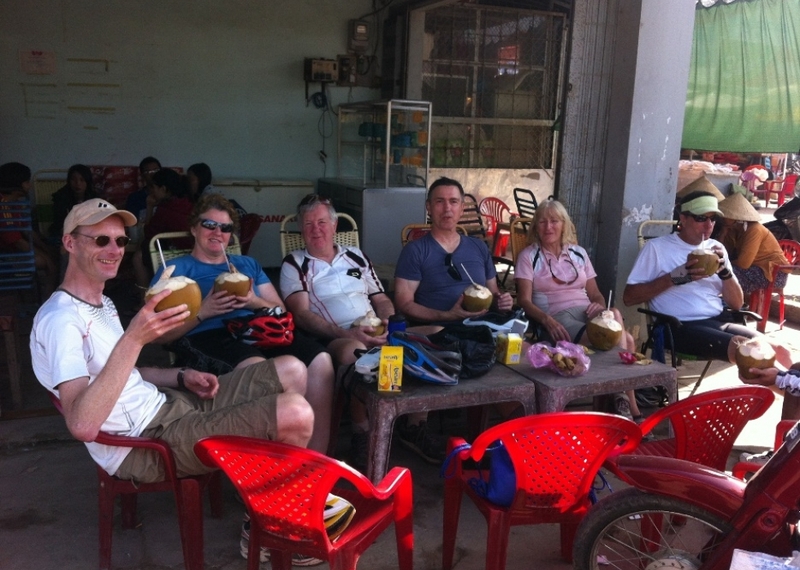 All our Laos cycling tours are organized with our own fleet of well-maintained cycles, guided by our professional guide and his team. 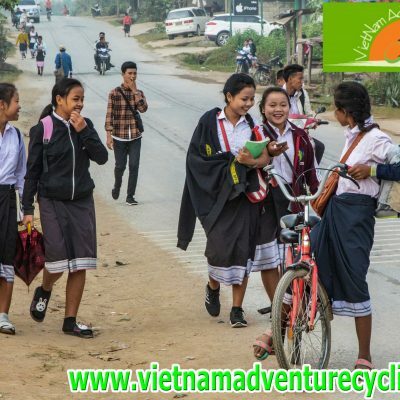 There’re enough roadways & single trails to keep travelers busy for several days if they go for a full-country trip from the North down to the South. 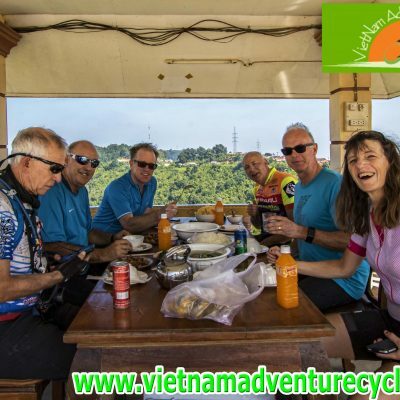 Cycle in the north province for an off the beaten path adventure and high performance riding in the mountains of Nong Khiaw and the world-famous city of Luang Prabang. 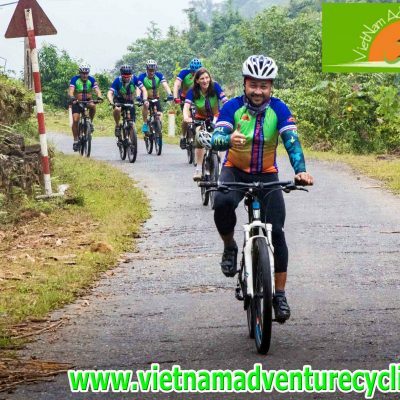 Ride to south region to explore the coffee plantations & cascades in the Bolaven Plateau, alongside the islet hopping adventure in Si Phan Don. 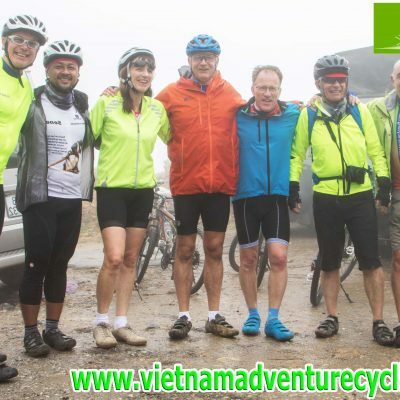 Cycling in Laos is the ideal way to explore places far from the traveler route, and we are here to make your Laos Cycling Holiday a treasure to cherish forever. 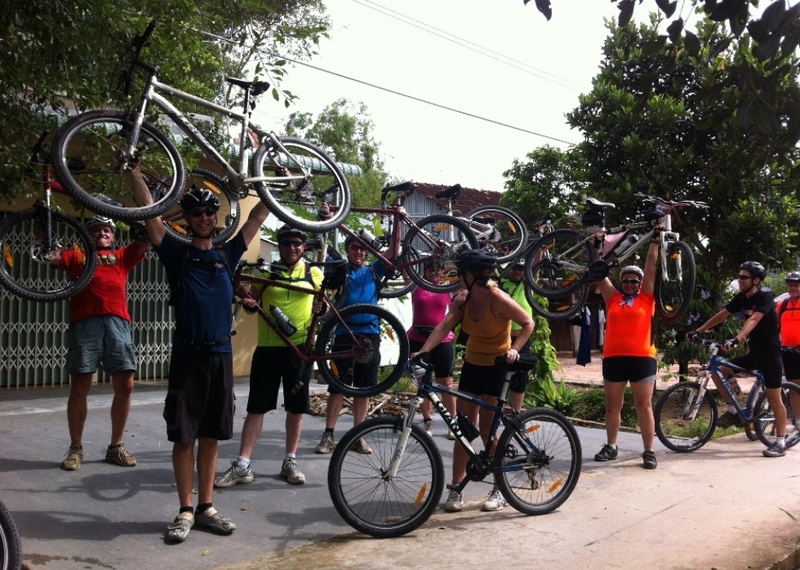 This is Thailand cycling and Laos cycling trip start from Bangkok the capital of Thailand to LuangPrabang, the world heritage town. 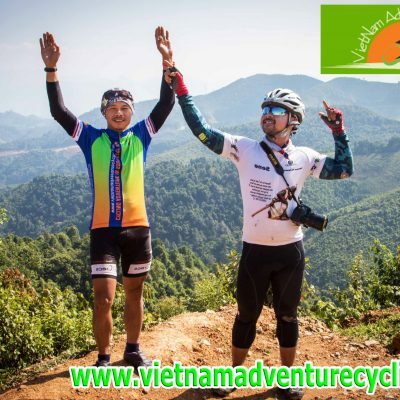 A great northern Laos soft adventure discovery tour for active people who like to bike and hike around Laos to experience the Lao nature and people.